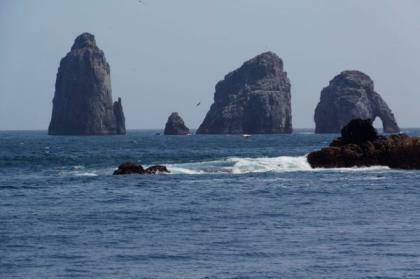 Guadalupe is located in the Mexican Pacific Ocean 241 kilometres (150 miles) off the west coast of peninsula Baja California of Mexico and about 400 kilometres (250 miles) southwest of the town Ensenada in Baja California state. This diving destination is only accessible by diving liveaboard cruises. 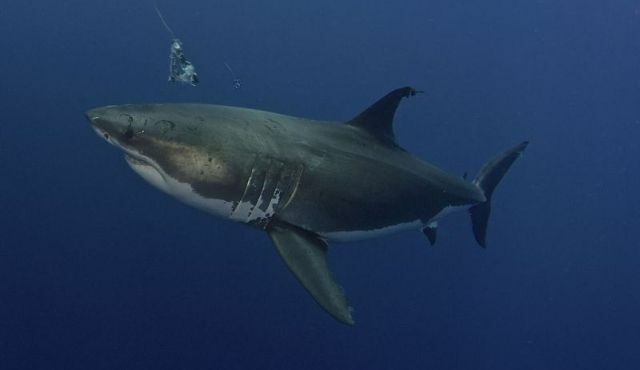 Guadalupe is a small volcanic island and according to the experts it outperforms both Australia and South Africa with white shark-seeing consistency and watching conditions. 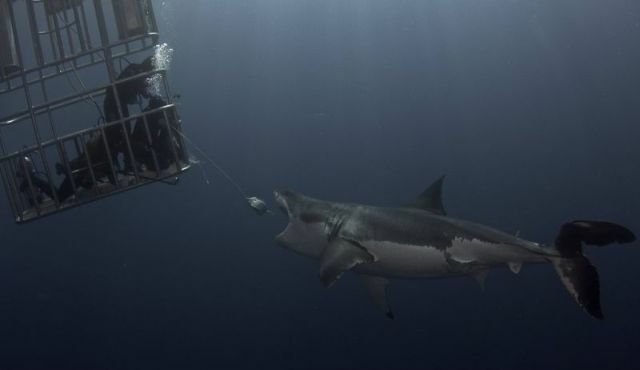 Guadalupe Island is a world top dive spot for great white shark encounters. 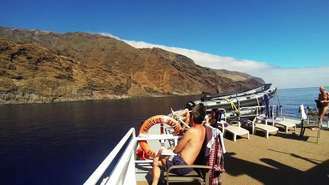 By diving in Guadalupe Island you could get the best shark viewing in beautiful clear blue water with visibility between 125 – 150 ft. 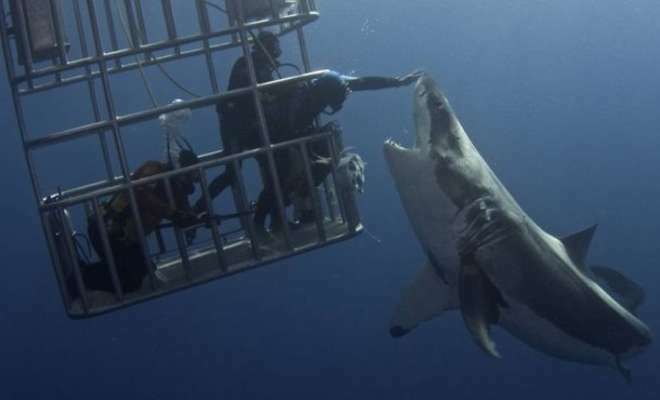 There is no special experience required to dive in Guadalupe. Diving in submersible cages are always accompanied by a divemaster and you could be face to face with the great white sharks. Definitely an unforgettable experience. 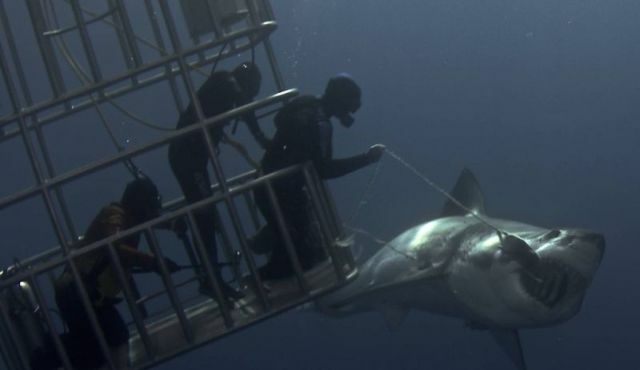 If you don’t have a dive certification you could be with the great white sharks in a surface cage, these cages do not require for you to be a certified diver. 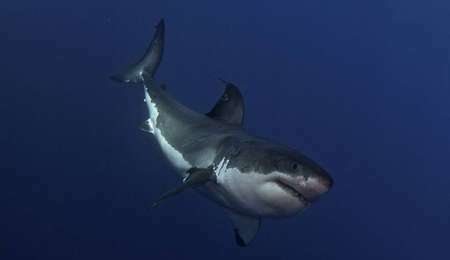 Each year around July the great white sharks come to Guadalupe Island and stay some months before they depart in late November. We recommended the months of September and October to visit the island, as the big females will be gathering. 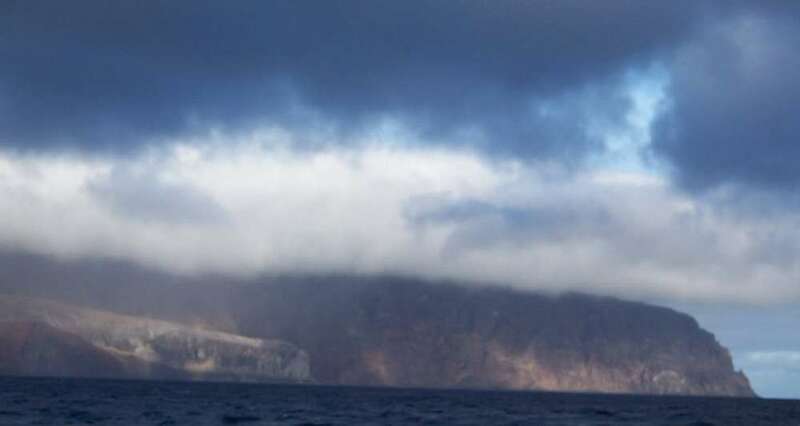 Guadalupe Island waters are loaded with great white sharks but there is more endemic life to observe, like occasionally fur seals, house finch, rock wren and Guadalupe juncos. You may also see sea lions (preys of white sharks) and bailfish (preys for the sea lions). But the great white sharks are the main attraction. 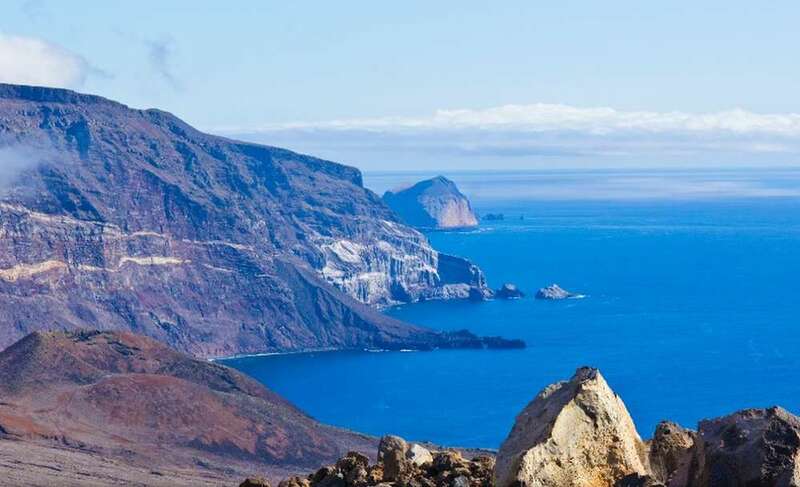 The island has two climate zones: a very arid, semi-hot climate between 0 and 800 metres (0 and 2,625 feet) elevation, with temperatures between 18 and 22 °C (64 and 72 °F) and a very arid, temperate climate above 800 metres (2,600 ft) elevation with temperatures over 22 °C (72 °F) in the hottest month of the year. The water temp averages 65F-70F/21° celsius. We recommend to bring a drysuit or a very good 7mm full body wet suit plus gloves, hood and booties. We recommend that you arrive at San Diego Airport in California. 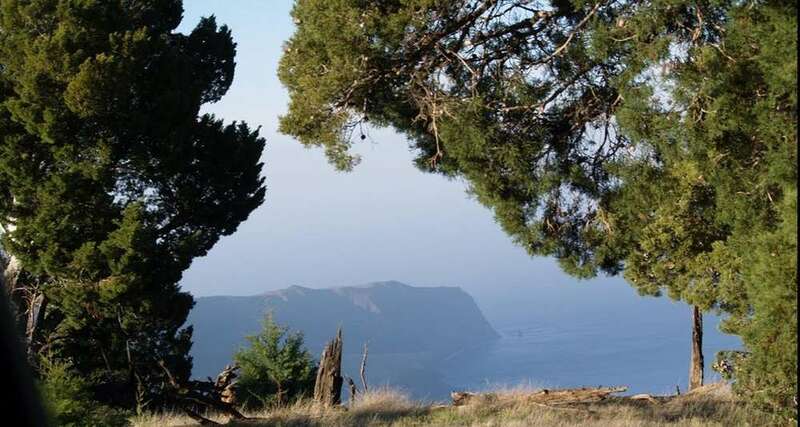 From there, a two-hour transfer to Ensenada (Mexico) is organized by bus. It is also possible to get to Tijuana airport (Mexico), but from there you have to board the public busses to Ensenada. The duration of the bus trip takes about 1 hour and 20 minutes. 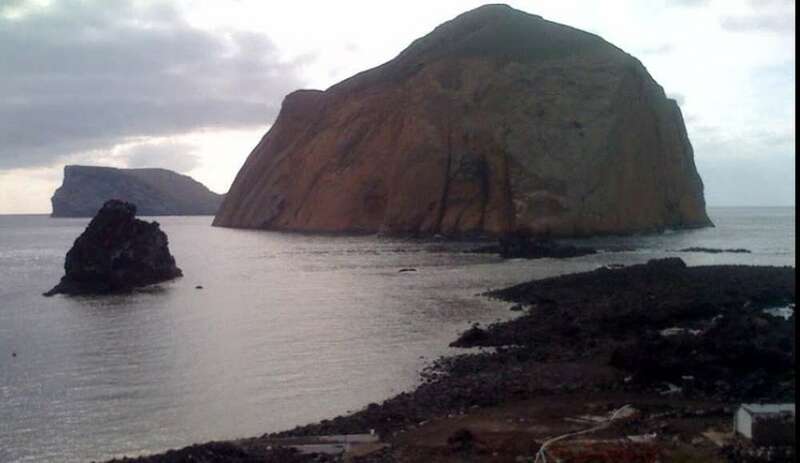 All liveaboards leave from Ensenada to Guadalupe. It is important that your passport is still valid for at least 6 months when entering the US or Mexico. No visa is required for transit (except for nationals from Iraq, Iran, Sudan or Syria). However, an authorization via ESTA is required. Immigration requirements change continously, so please be sure to contact your US Embassy or consulat ahead of your travel. When crossing the border you should pay attention to the period of the stamp validity on the tourist card. A later extension of up to six months may be requested from the competent authority (Instituto Nacional de Migración) but there is no entitlement. The tourist card must must be shown at the time of departure. Passengers must be able to show prove of return ticket (return flight, connecting flight or further travel ticket) as well as sufficient funds for their stay. Children traveling alone or accompanied by a person who does not have parentship rights need a notarized declaration of consent by the parents issued in Spanish. The rules may change at any time. You can find up-to-date information at the relevant state authorities. For your stay in Mexico it is important that you always pay attention to your luggage, your purse and other valuables. It should be prevented to wear jewelry and large amounts of cash. Make copies of your ID or passport and keep the originals in a safe place. In Mexico City, only taxis on official taxi sites (Sitios) should be used or call your taxi by phone. If you have to enter a military road, follow all instructions and cooperate. Never take orders (for example, to bring gifts to third parties). Be sure to check the security risk before you travel. 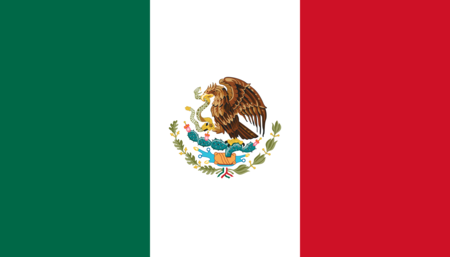 The currency of Mexico is Pesos (MXN). Visa and MasterCard credit or debit cards are accepted in many places. It is recommended to withdraw cash only in banks and in daylight. In addition, you should limit the payment by credit card, as there happen many credit card frauds in Mexico. All information is given without warranty and may change at any time.